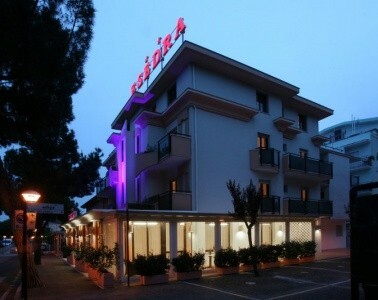 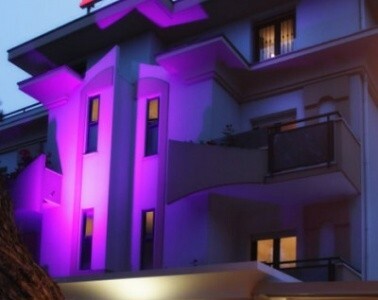 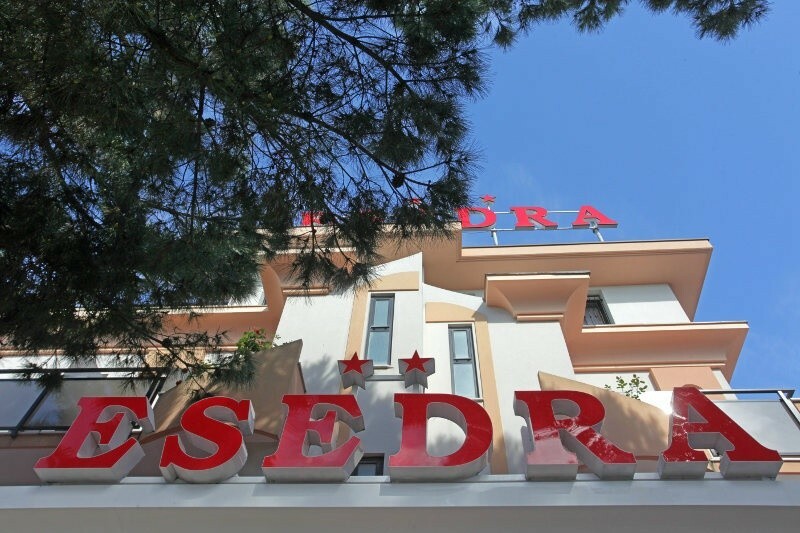 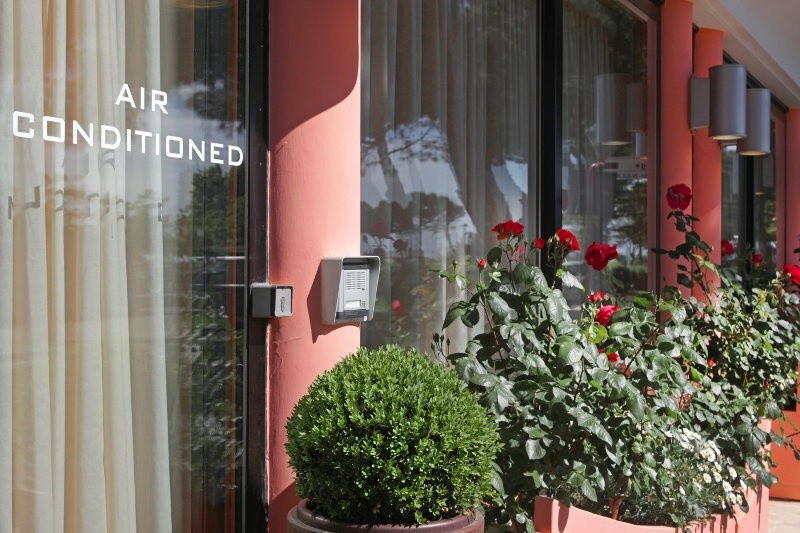 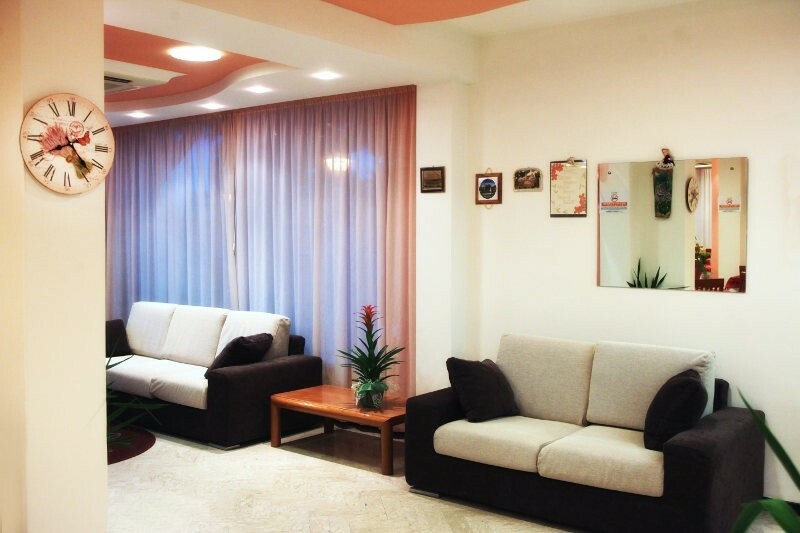 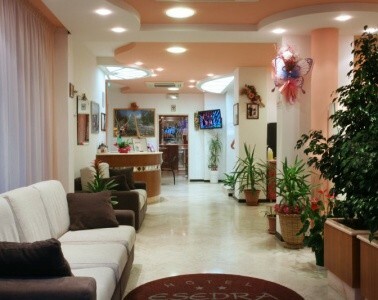 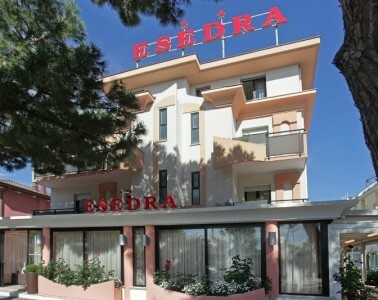 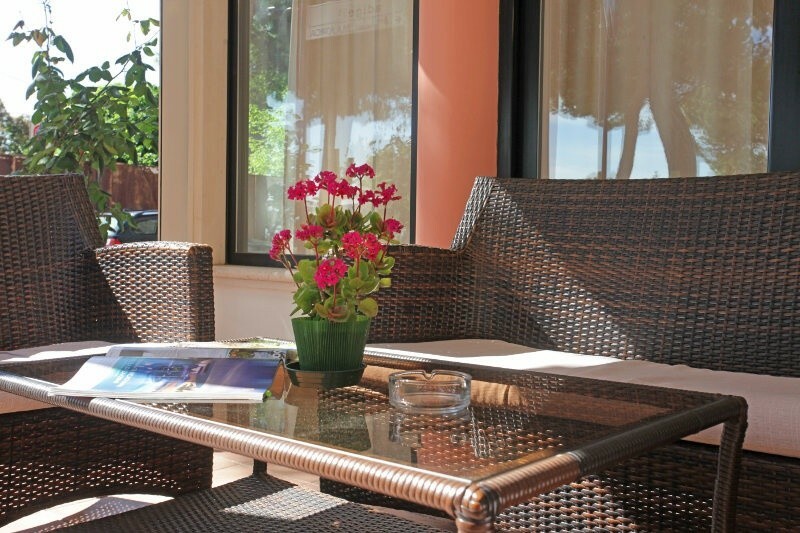 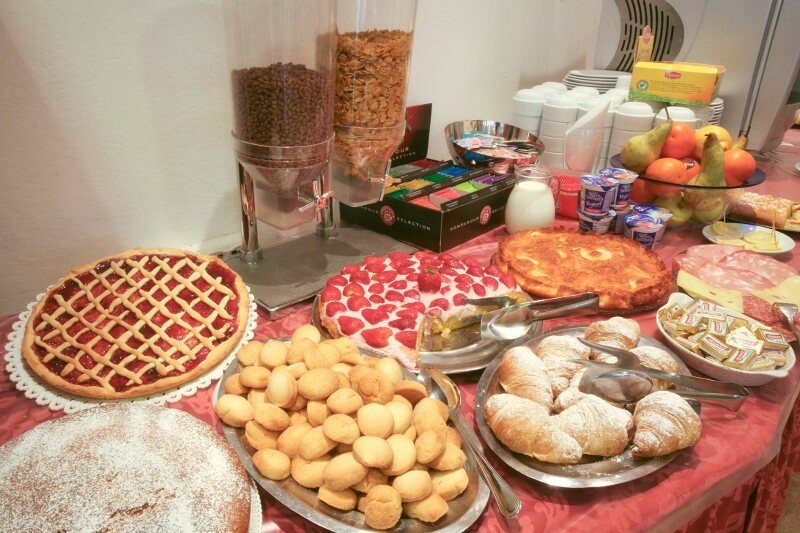 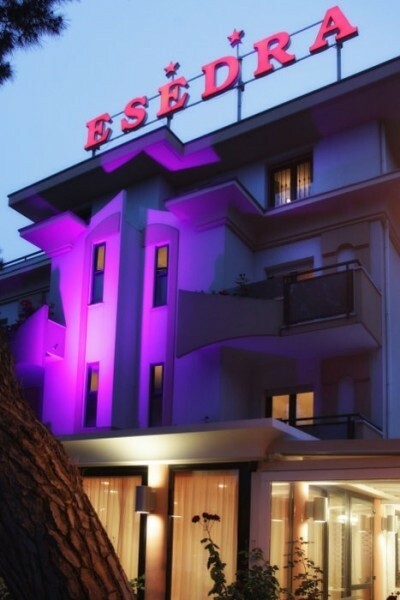 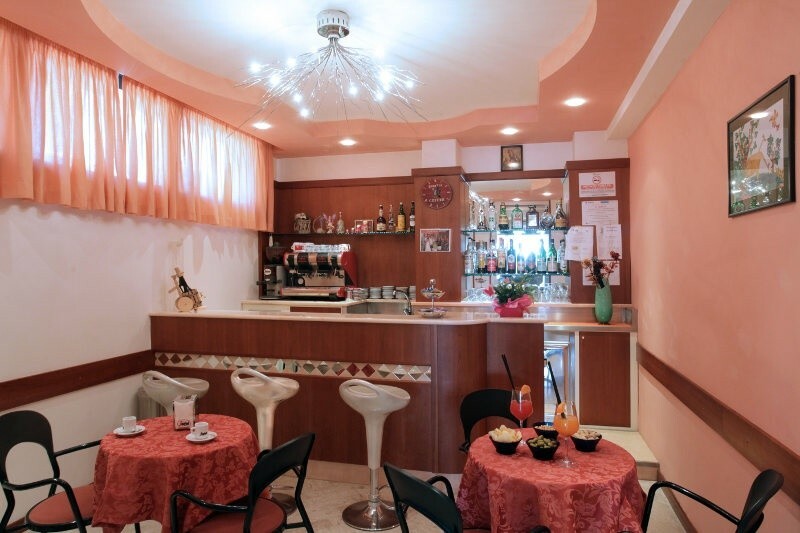 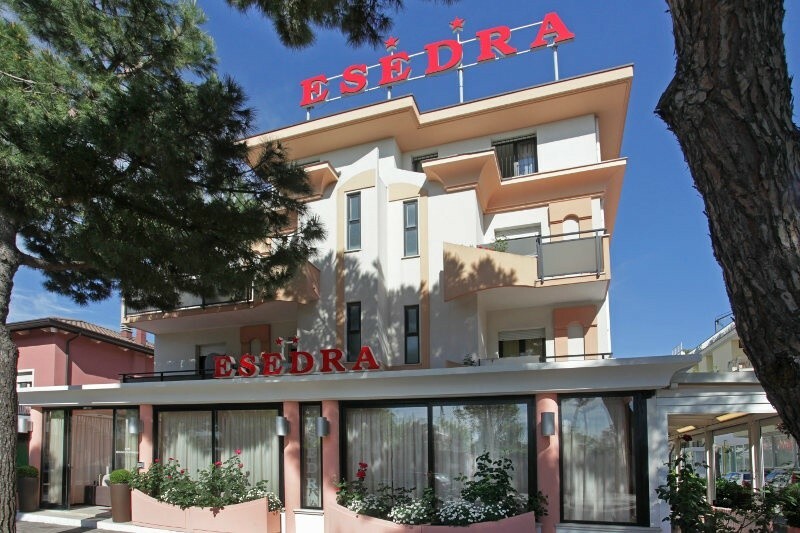 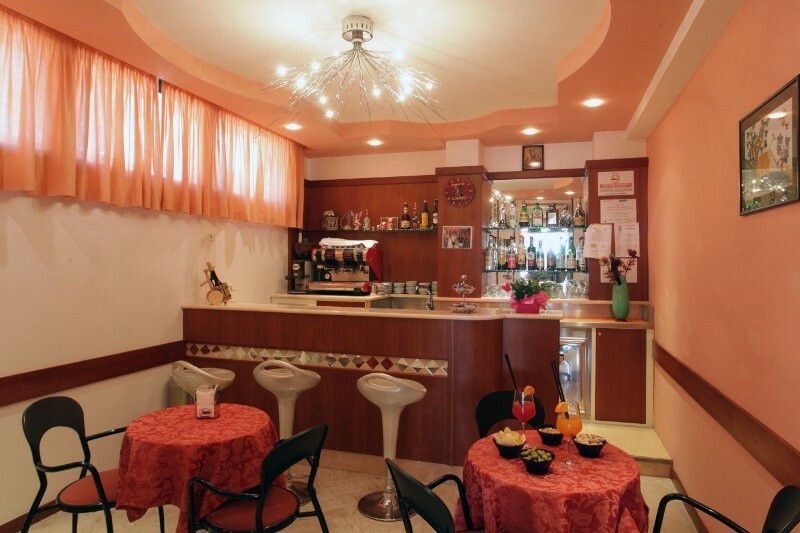 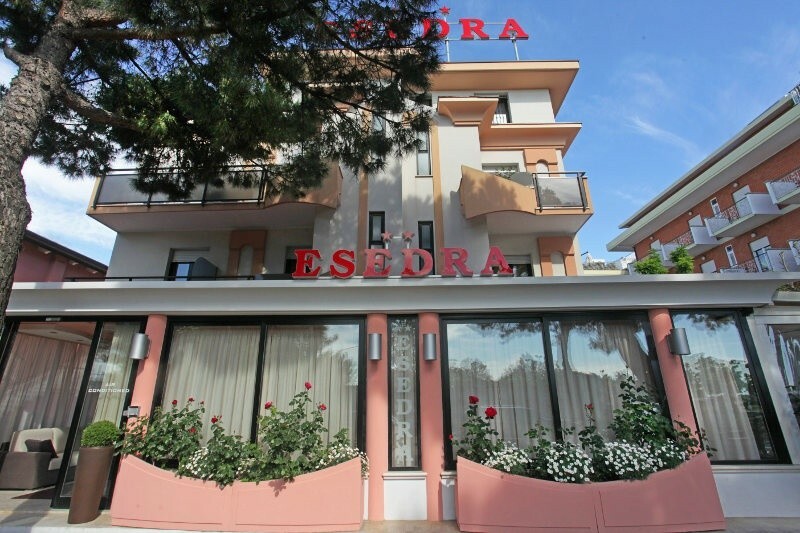 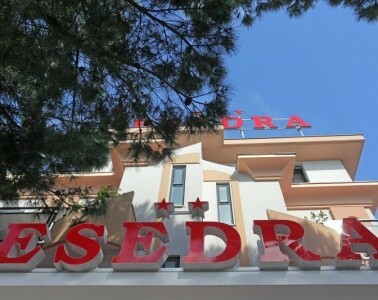 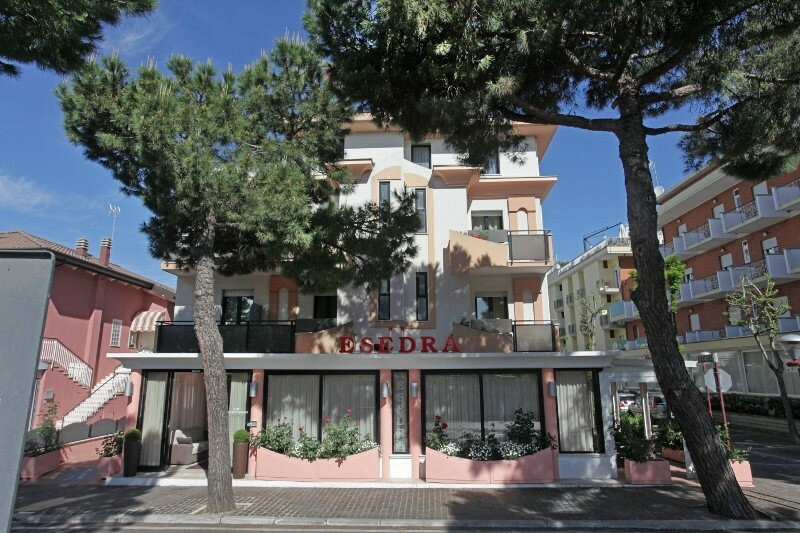 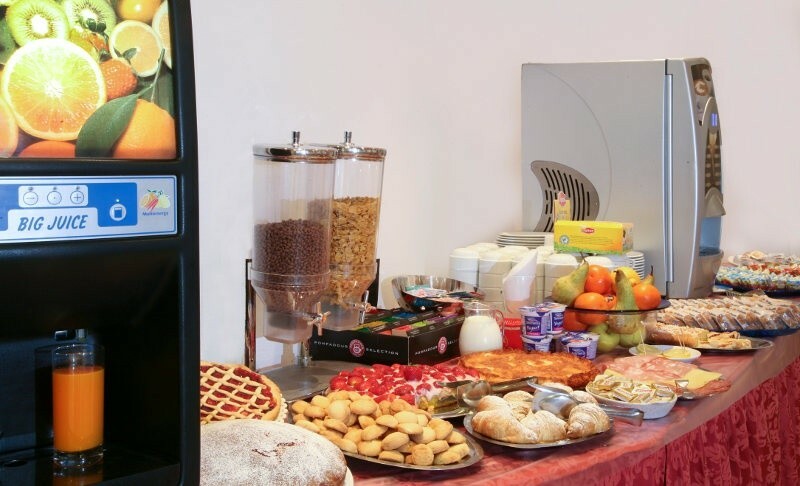 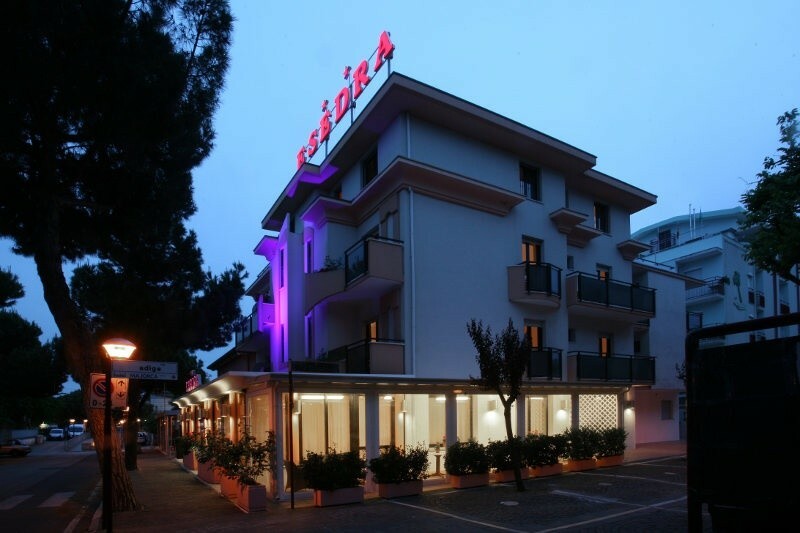 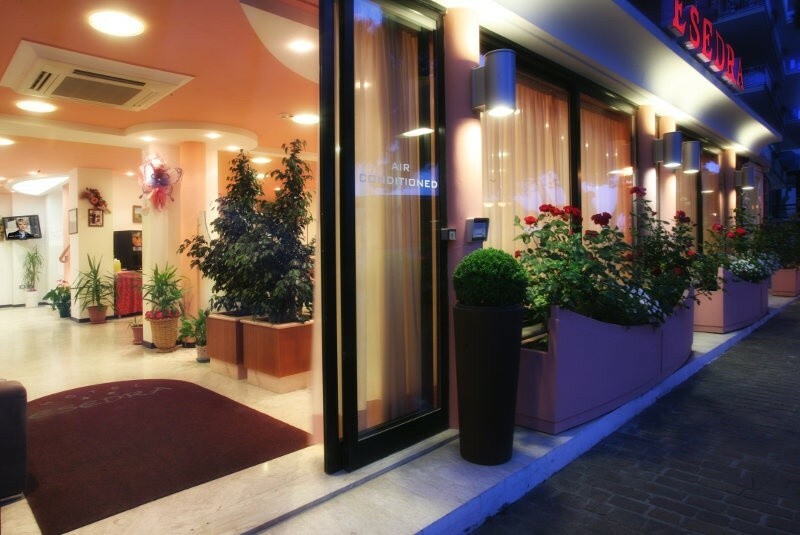 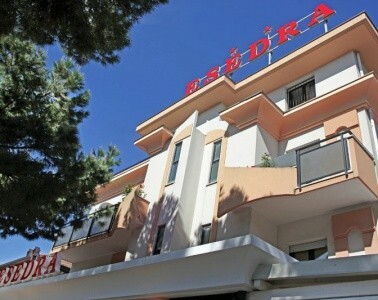 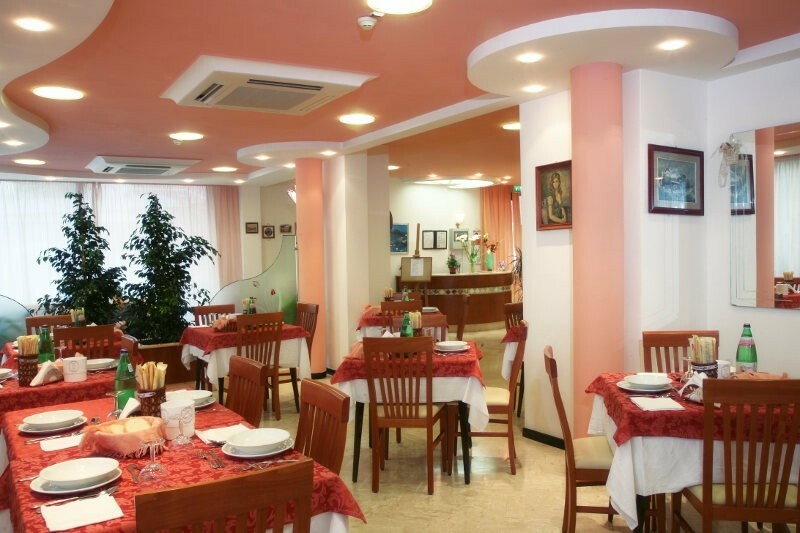 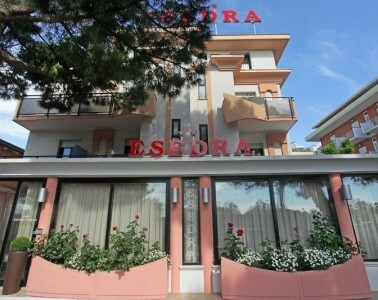 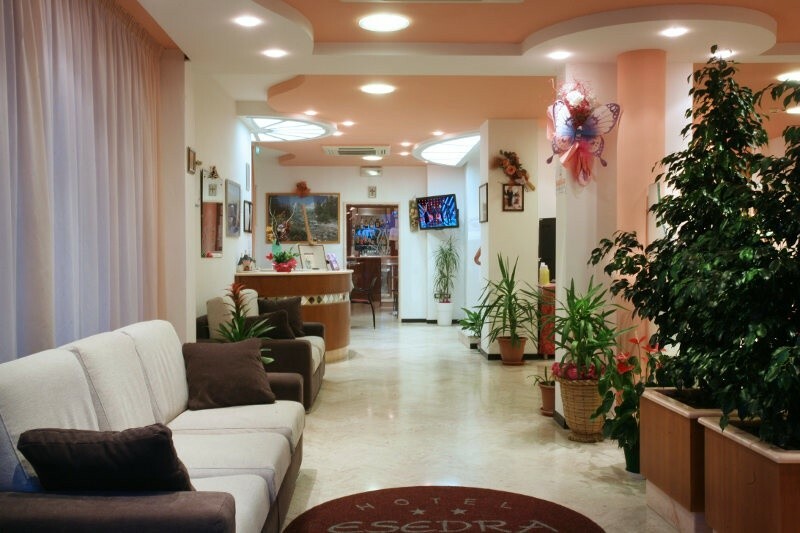 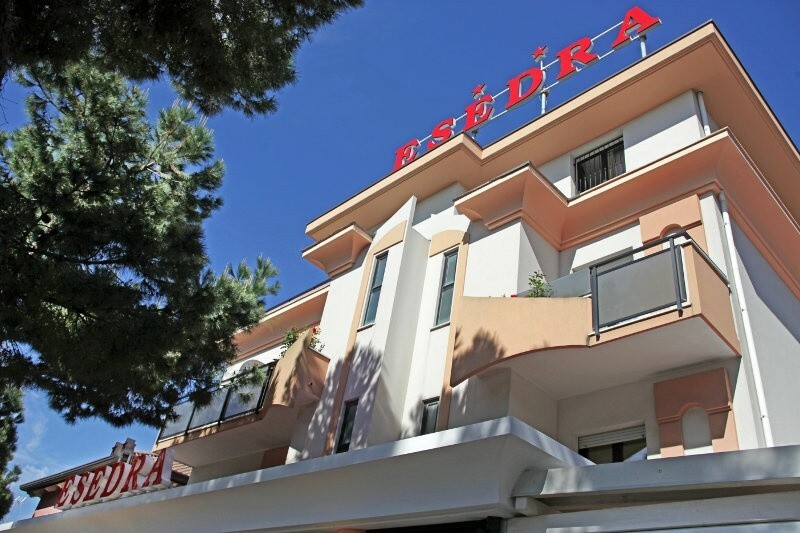 The hotel Esedra is a charming and welcoming 2 star hotel in Misano Adriatico, ideal for holidays for the whole Family and not only. 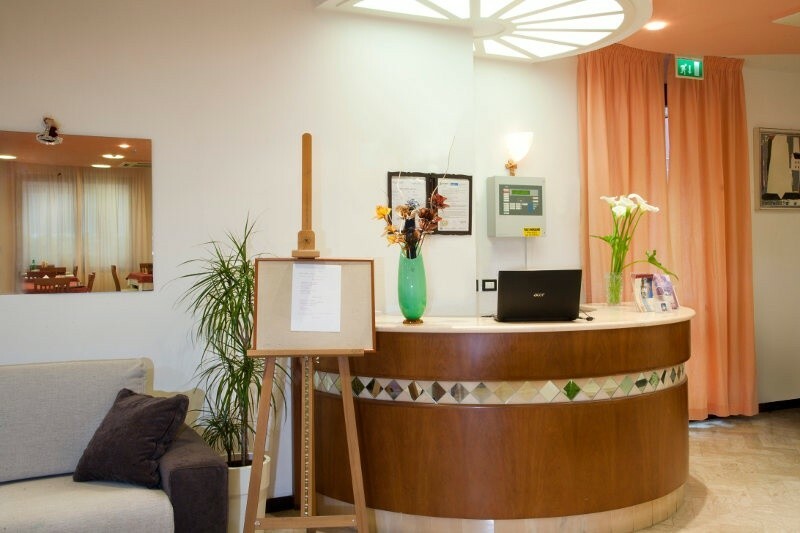 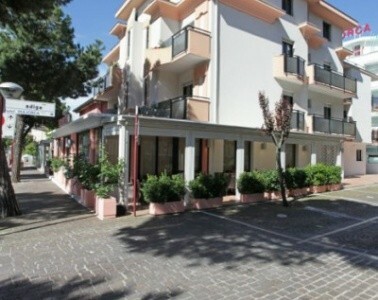 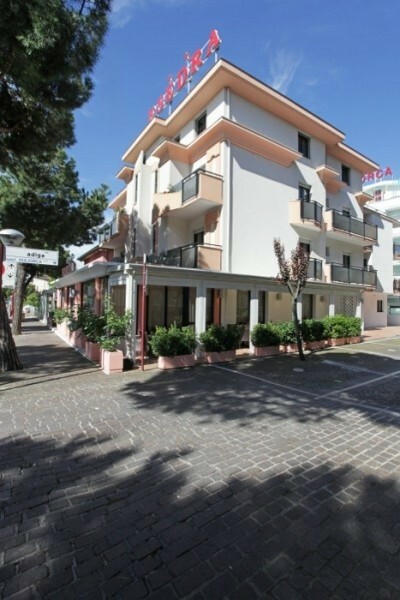 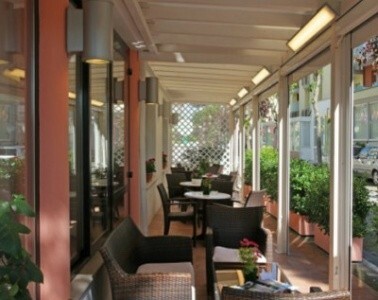 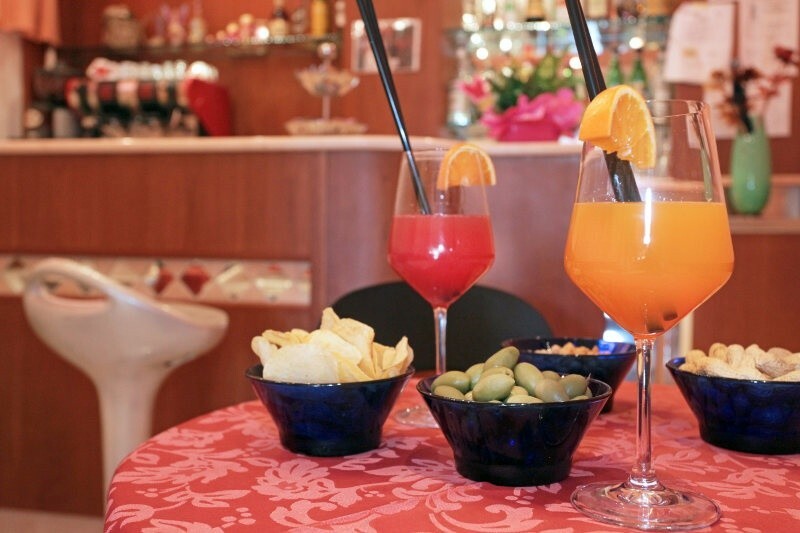 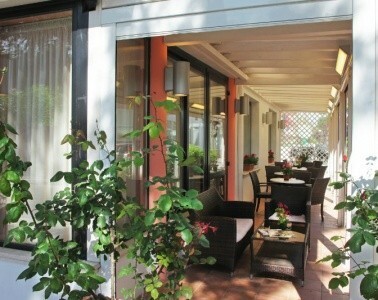 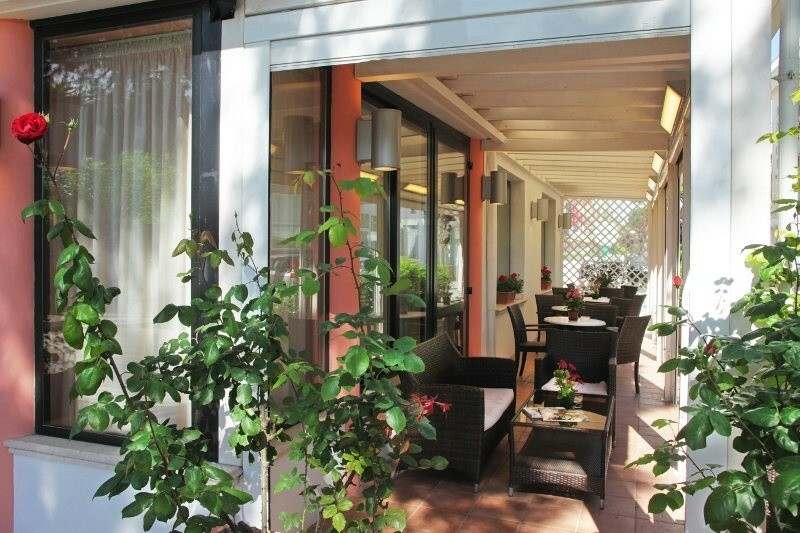 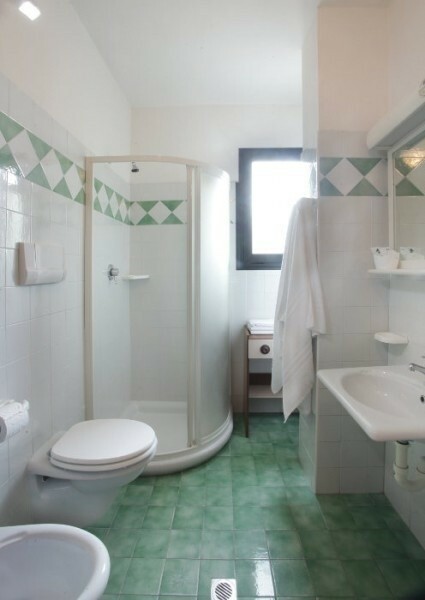 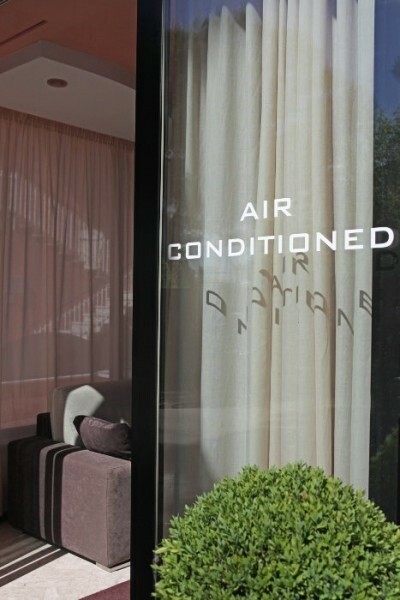 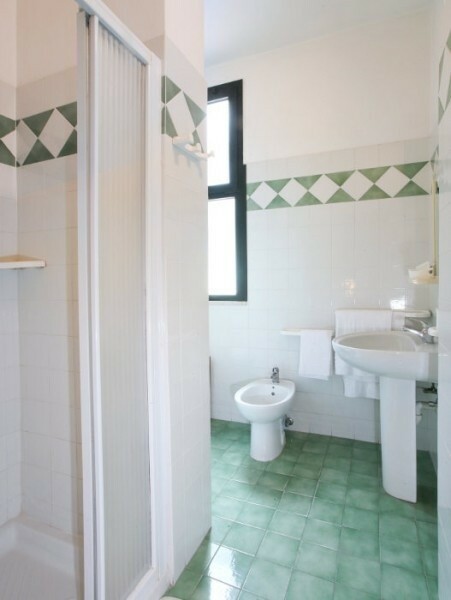 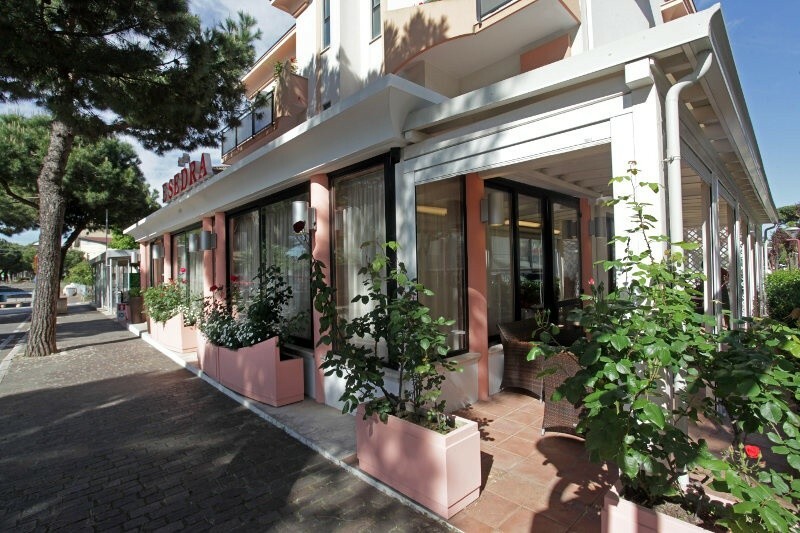 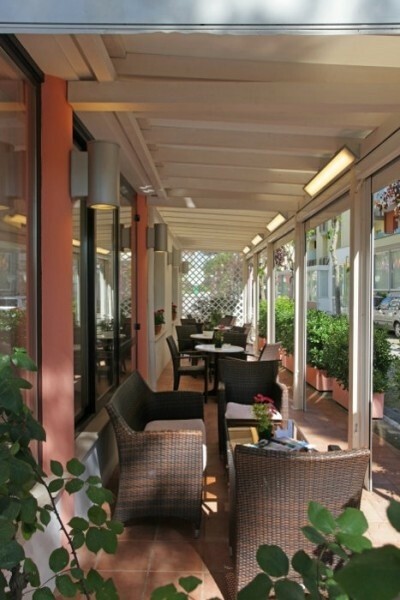 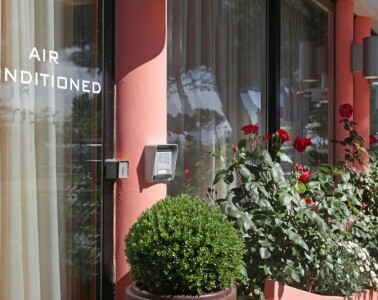 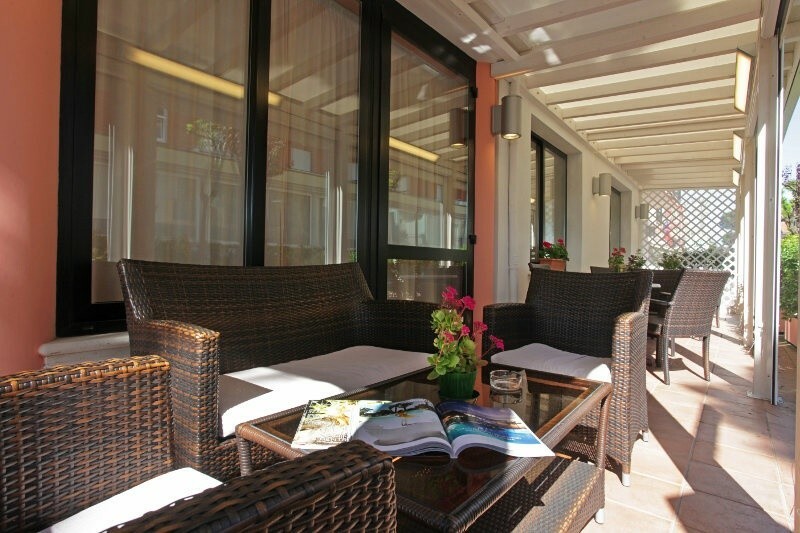 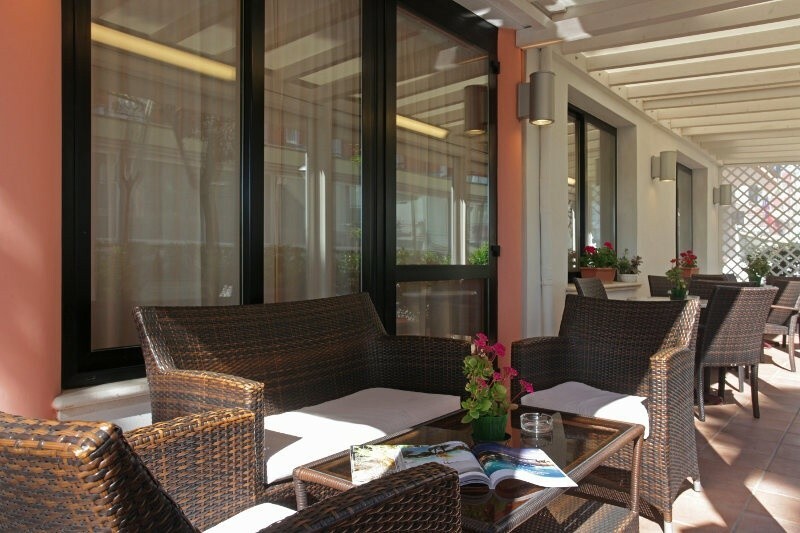 The location of the hotel is ideal for enjoying the sea and the beaches, in addition to being easily accessible from the major points of interest: close to the sea, to the terme of Riccione and close to theautodrome of Misano. 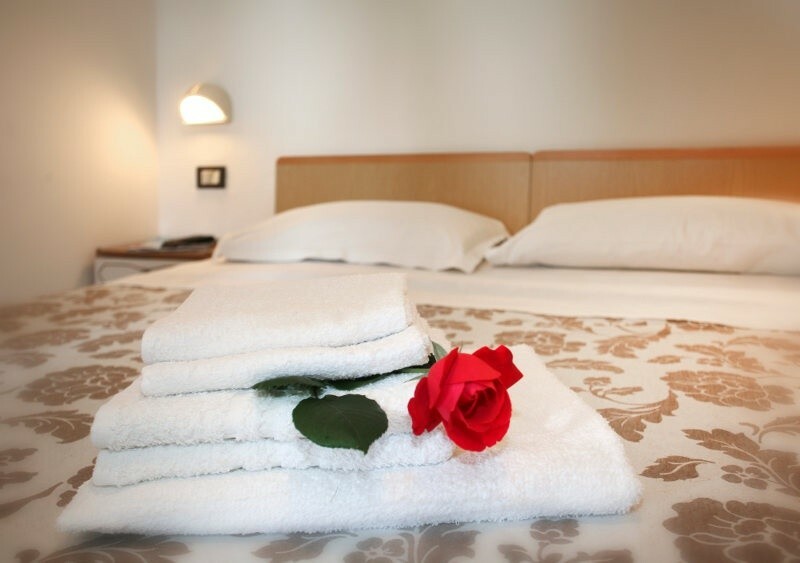 For over 50 years the hotel is managed with love and passion by the Family Bacchini, the hotel owners who have decided to manage the property, to give all Guests a warm sense of welcoming home and a pleasant reminder of a holiday spent in their company. 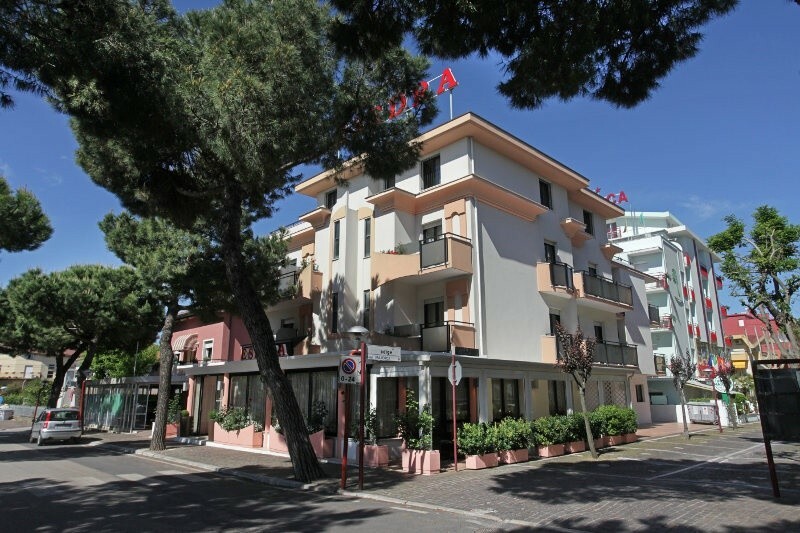 Not to forget the famous amusement parks of the Riviera, the most important of which are a few kilometres away: Aquafan, Oltremare and Imax on the hills of Riccione, theaquarium of the Cattolica e l'Italia in Miniatura of Rimini. 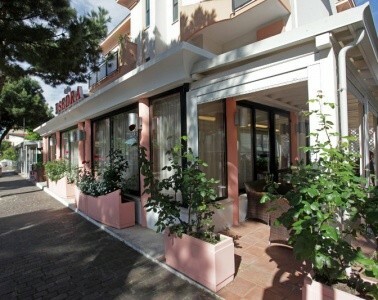 In lido di Savio near Milano Marittima is Mirabilandia, which is easily reachable by train by car. 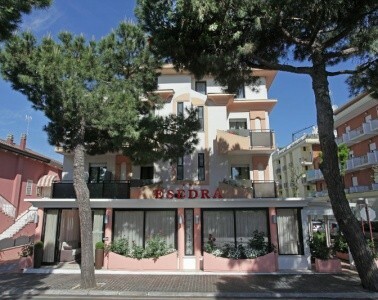 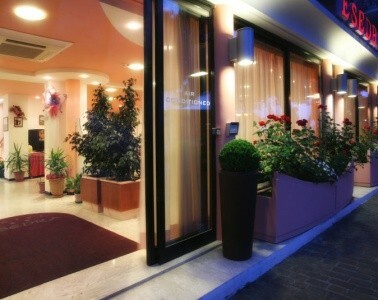 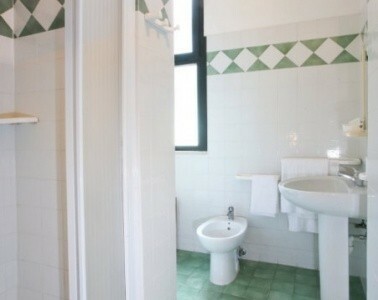 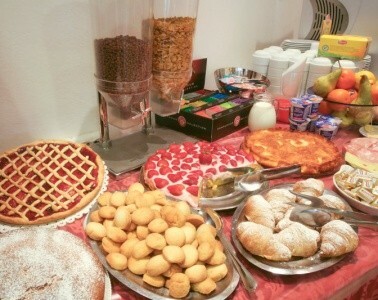 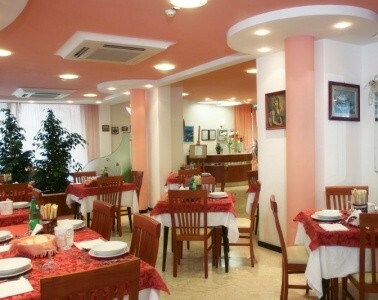 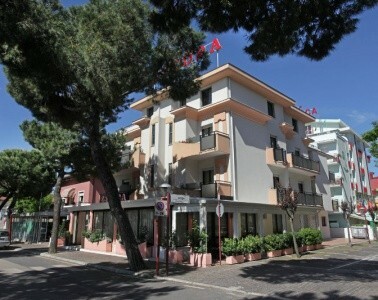 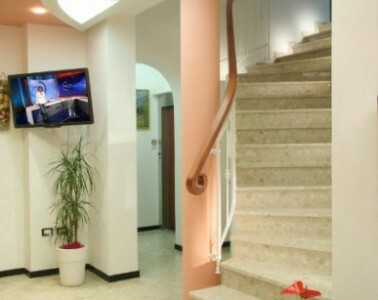 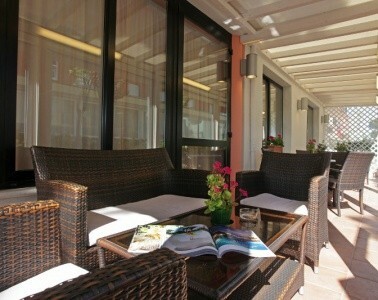 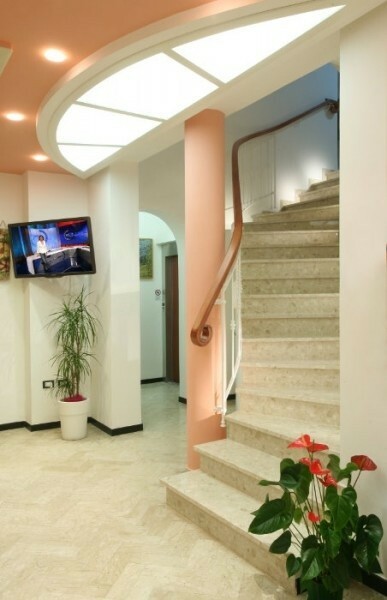 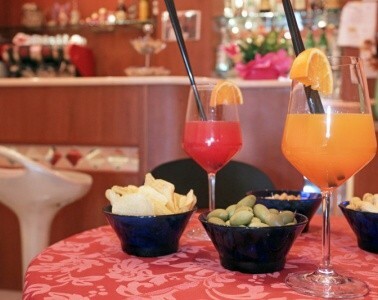 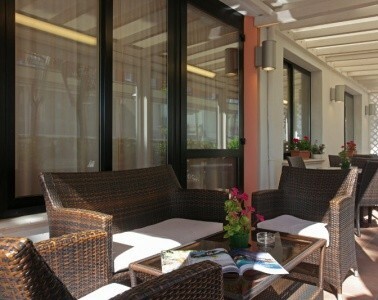 Easter offer in Misano Adr..
Offer bridges spring to Mi..
Offer the beginning of Aug..
Offer B&B in Misano Ad..
Offer end of August at Mis..
Offer special week at the ..
Offer for July, holidays i..
September to the sea in Mi..
A lovely hotel run by the owners, where every detail is designed to provide an environment that makes them feel welcomed at home . 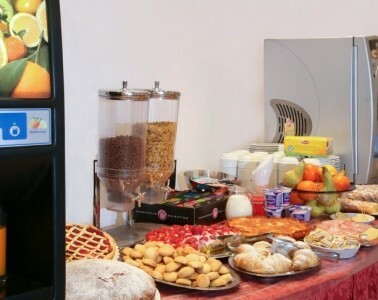 simple services but taken care of, attention to the needs of everyone and especially for those of children. 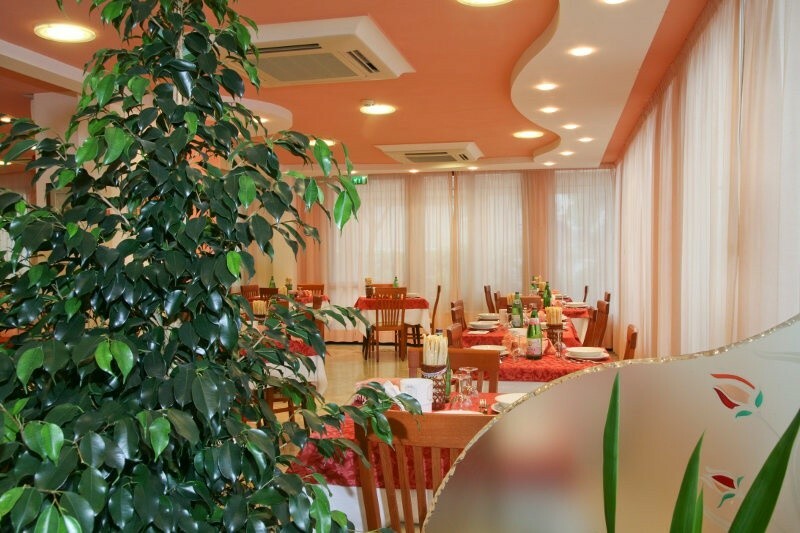 Many services for children and parents need who travel with their children: the restaurant , room and during all activities of your holiday with our insider tips on what to do, what to see and all the hidden beauties of Misano Adriatico and surroundings.